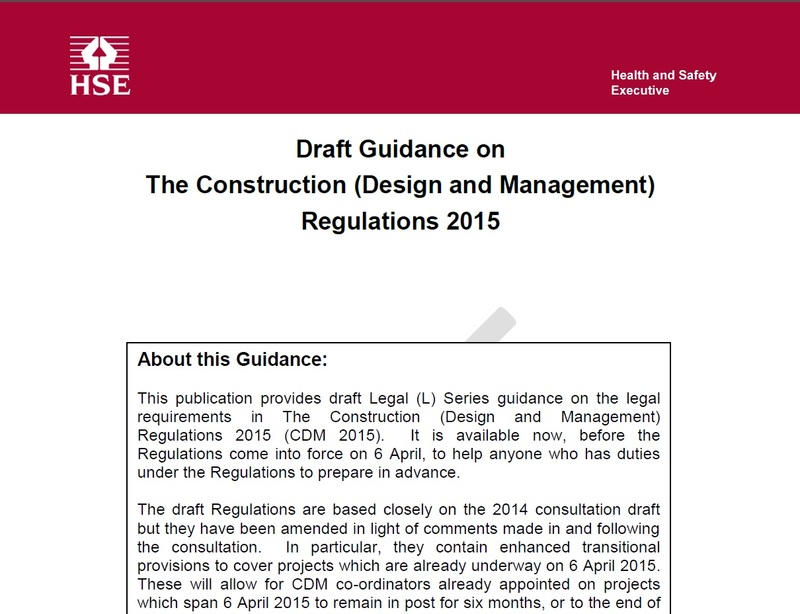 PGP would like to thank Graham Dewey, who earlier this week kindly provided our team with an overview of the draft changes being proposed to the CDM Regulations. Phase 2 of the Public Realm Regeneration works at Bognor Regis is nearing completion and looking great! Phase 3 will be the missing link between London Road (Phase 1) and Station Square (Phase 2). The Ralph Allen School replacement teaching block completed in May 2014 has been awarded both B&NES Building Control Design Quality and a Build Quality awards. 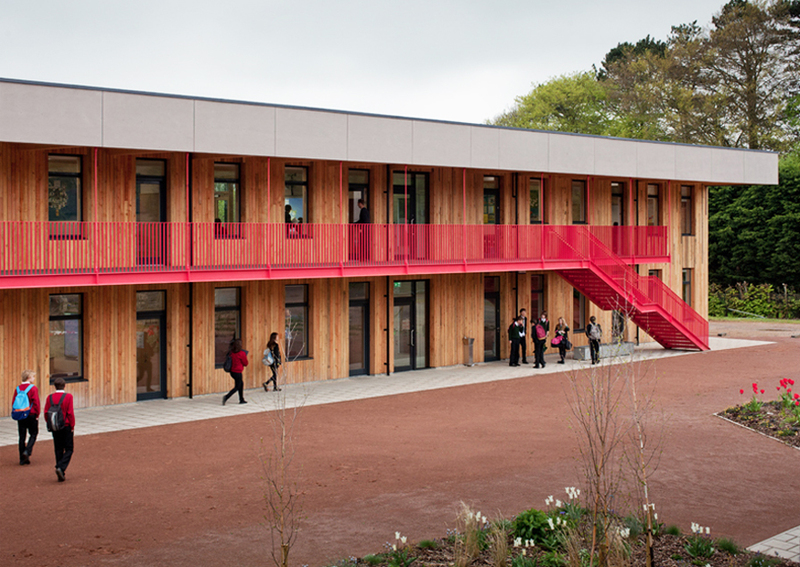 Congratulations to the Architects, Feilden Fowles and the Contractors, H. Mealing & Sons Ltd.